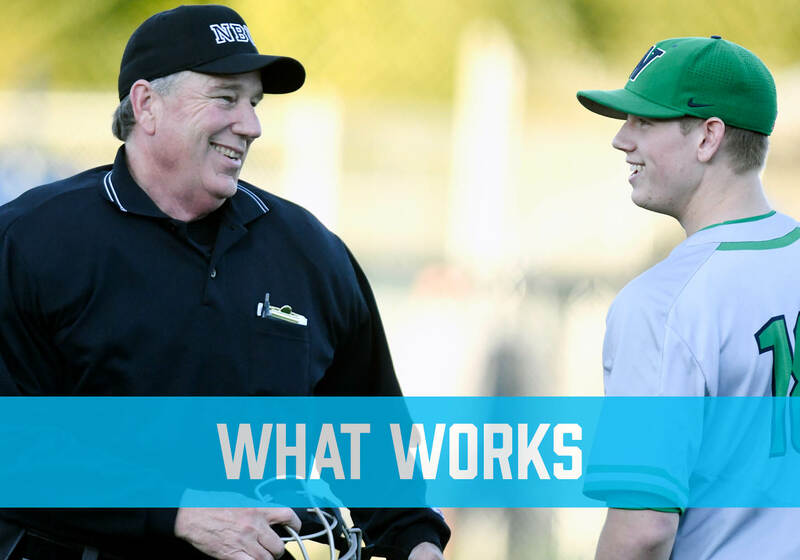 Recruiting new officials, retaining existing ones, or launching a public relations campaign getting people to understand all the positives about sports officiating … None of those efforts is easy, and there is no “right way” to do any of them. 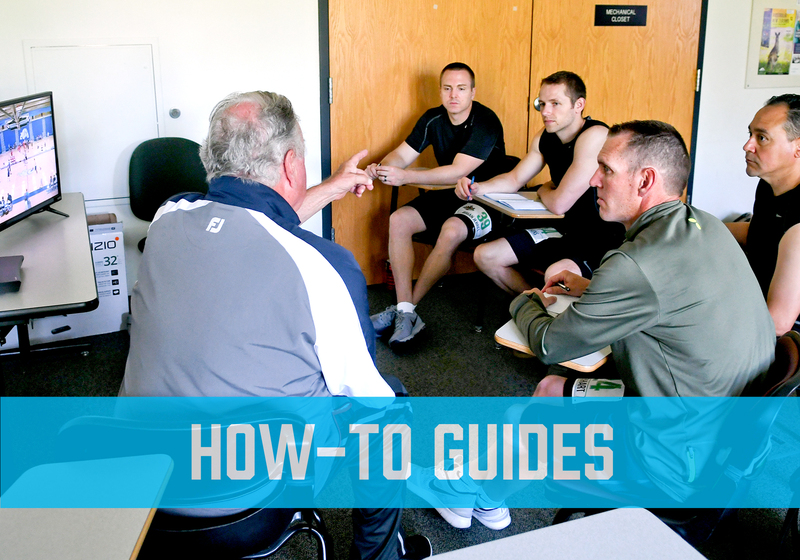 Whether you’re an individual official, a leader in a local association, statewide organization, national governing body or independent group, league, conference or society, your efforts are going to be unique to your goals, your geography and your reach. The overall sitemap is linked below to give you a clear overview of everything available. Start wherever makes the most sense to you. Some want to dive right in with the free downloads, others will want to study the guides and links first. It’s up to you. 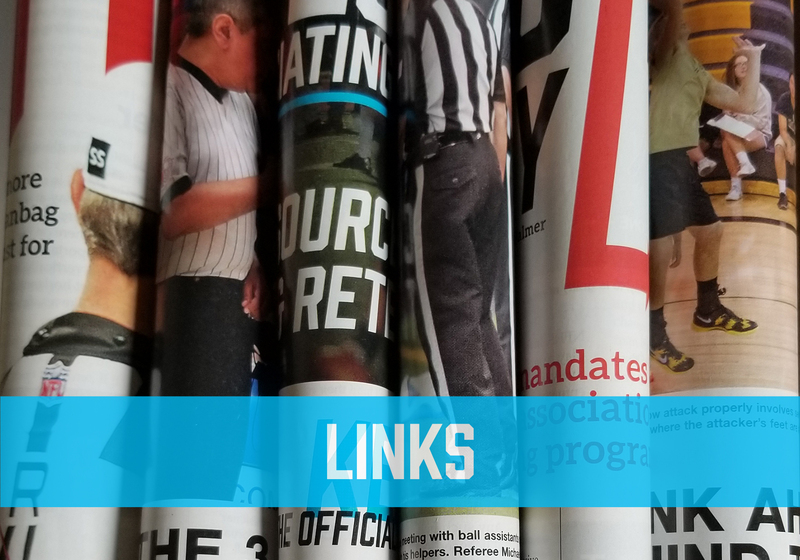 Finally, this site exists solely and only to promote sports officiating at all levels of competition in the U.S. and the world. 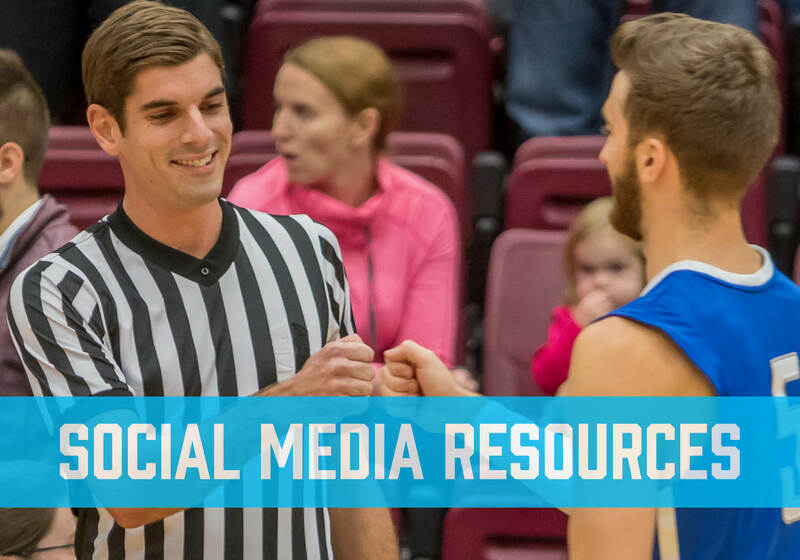 It is supported and maintained by the editors of Referee magazine and the staff of the National Association of Sports Officials, but the site is intended for anybody who shares those same goals. 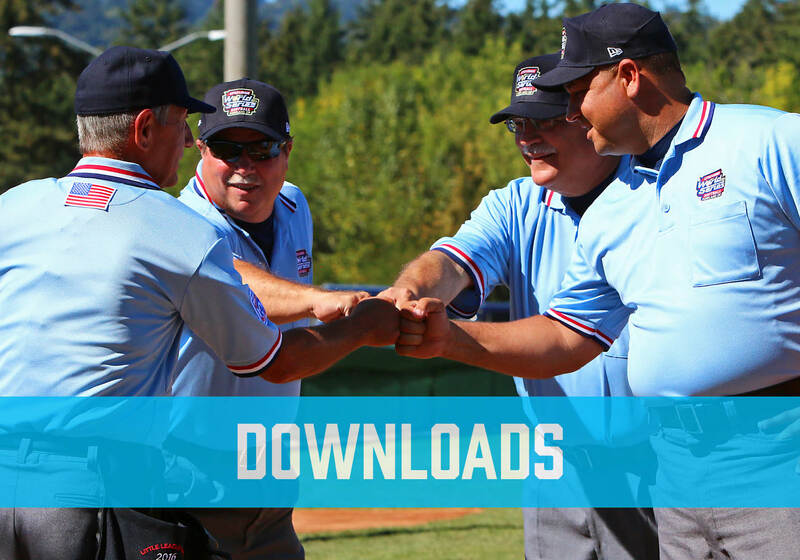 All the downloads and materials on this site are free for the betterment of the officiating industry. 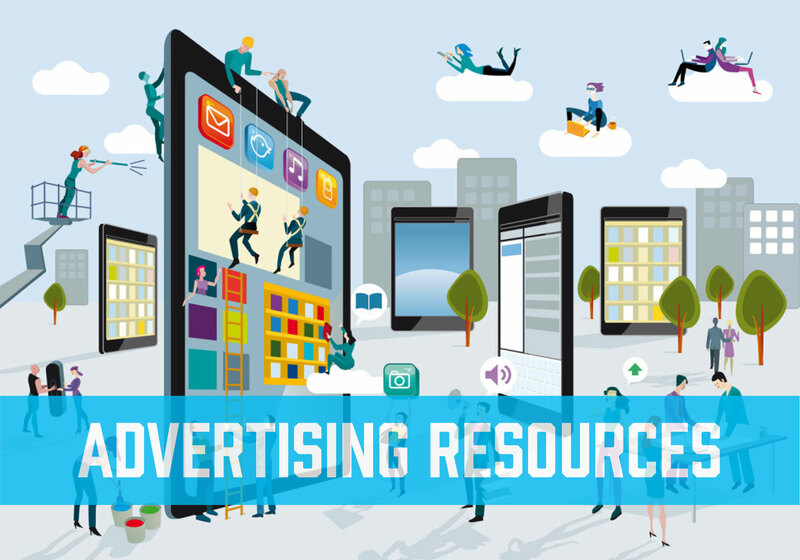 You are encouraged to not only use these tools and resources, but to add your own. 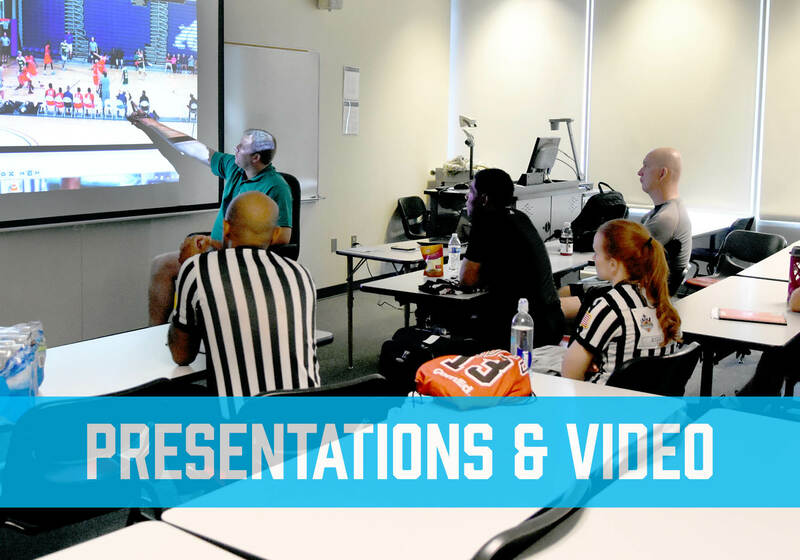 Share your own experiences, link to your websites, send in any resources you or your organization has developed, and be a part of helping more people Say Yes to Officiating!